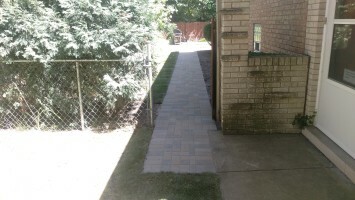 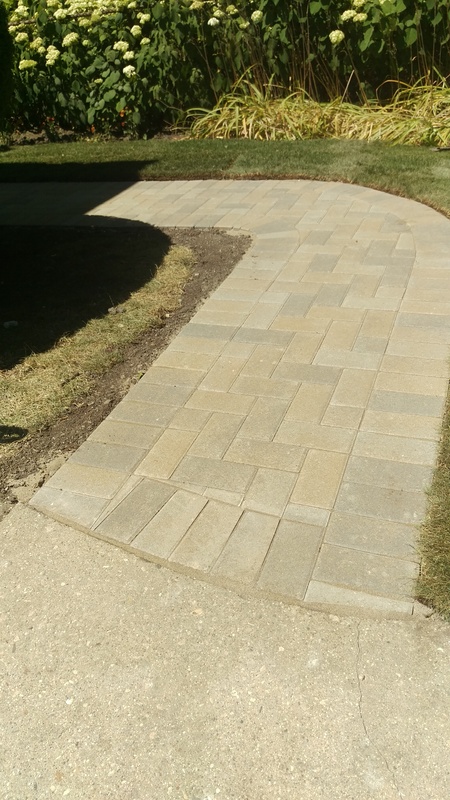 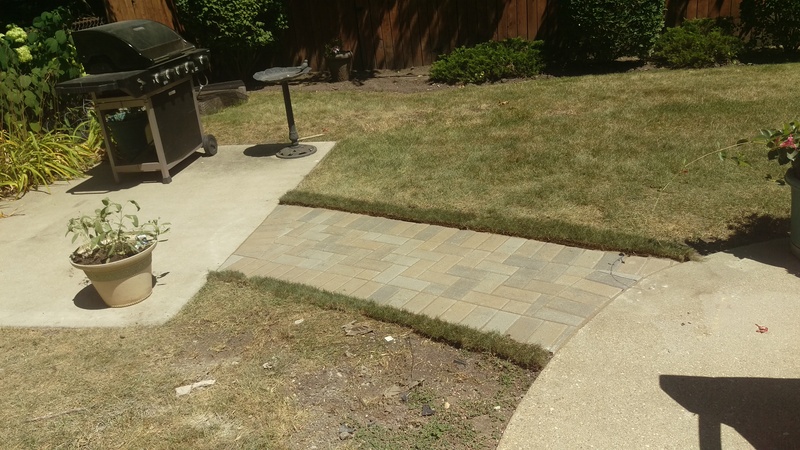 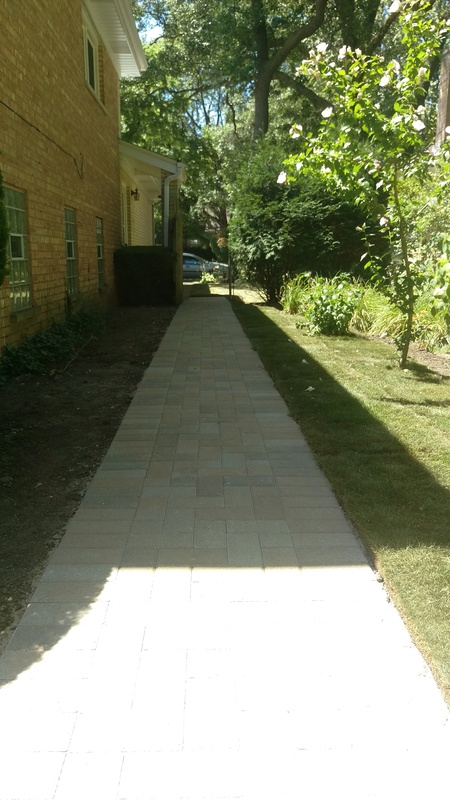 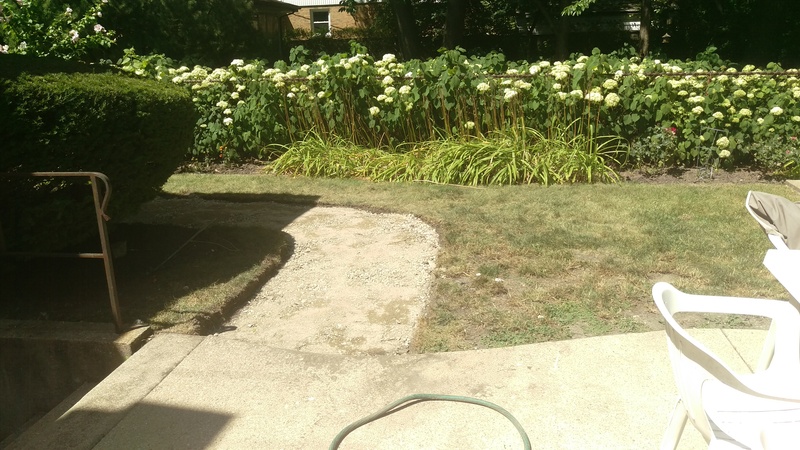 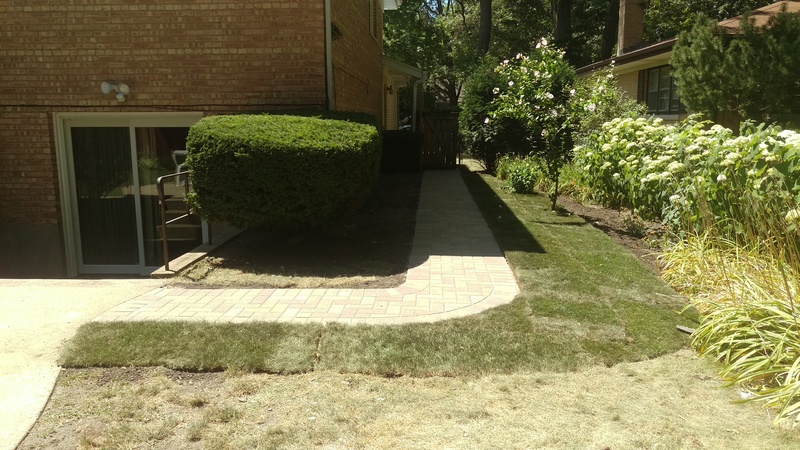 Hardscape Designs Inc. is a full-service landscape provider offering design, construction and maintenance programs to residential, commercial and municipal clients throughout Chicago and Northwest suburbs since 2003. 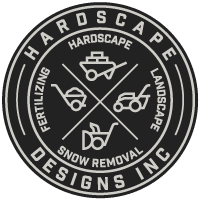 Hardscape Designs Inc. strives to be a proactive partner committed to the care of your property. 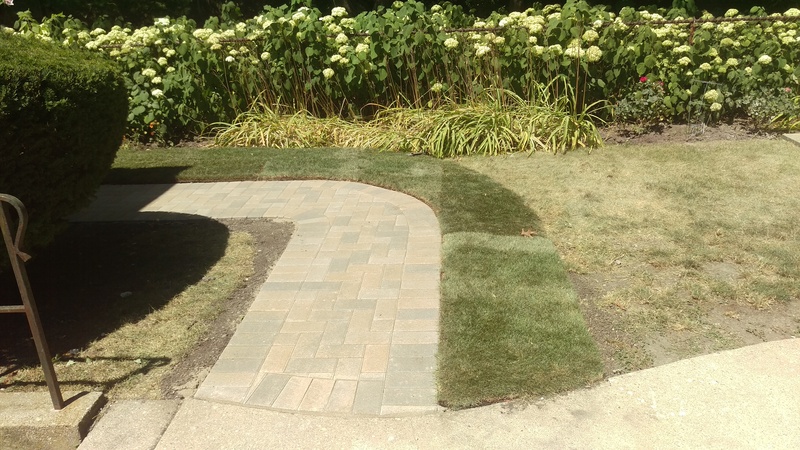 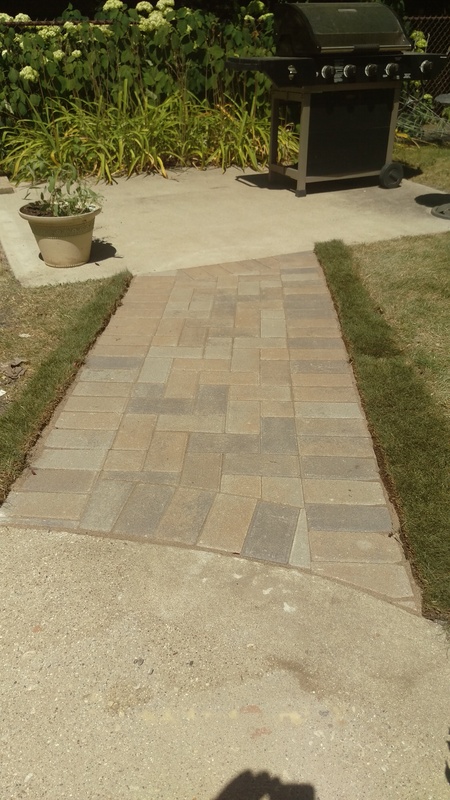 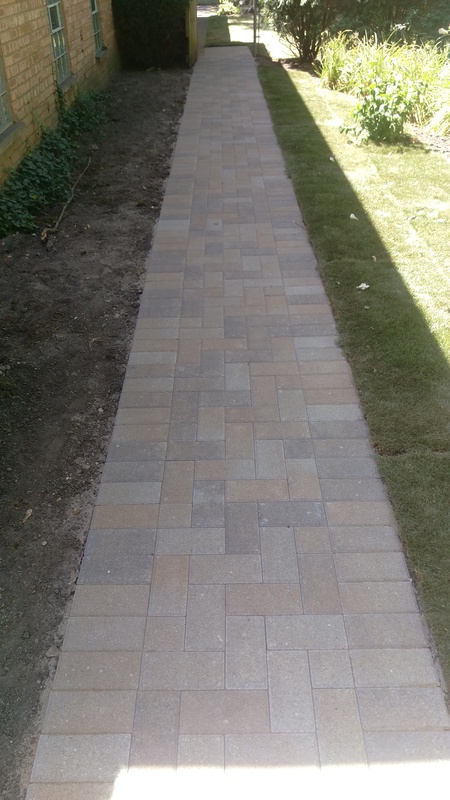 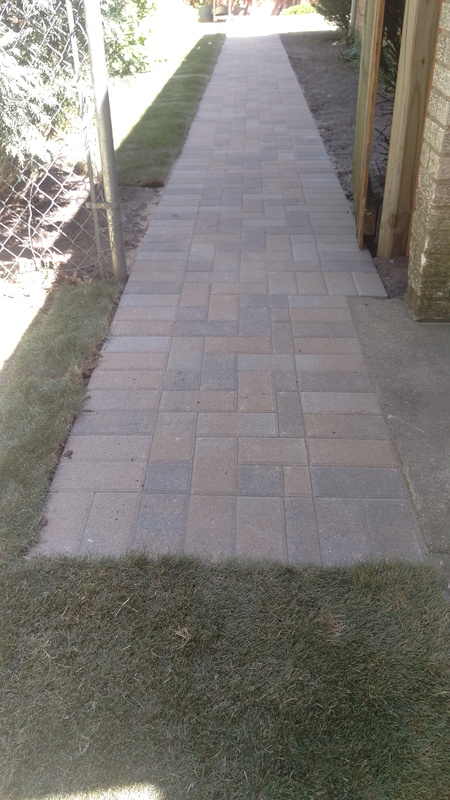 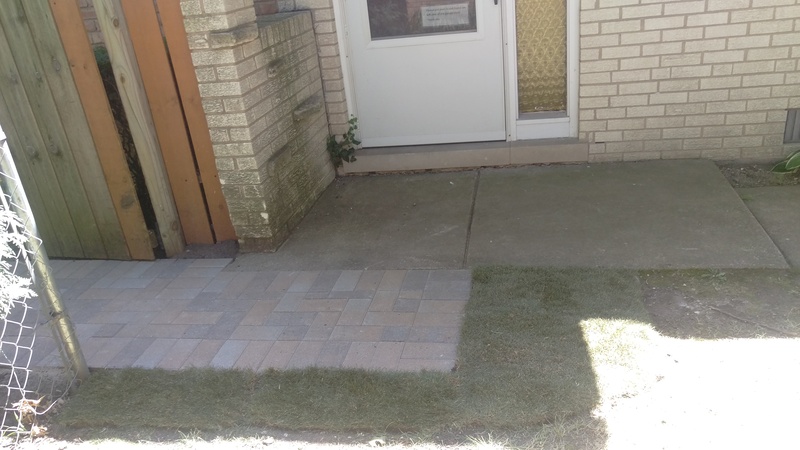 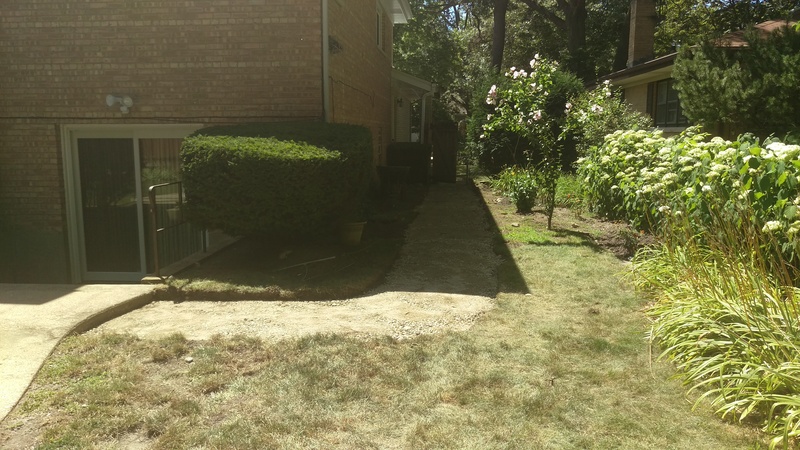 We provide consistent superior experience—whether landscaping, fertilizing, hardscape or snow plowing, during the normal course of business or during a service visit. 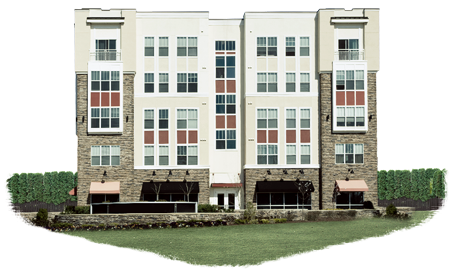 Whether you are a home owner or a commercial property manager, we will work alongside you to make sure you are satisfied with the results. 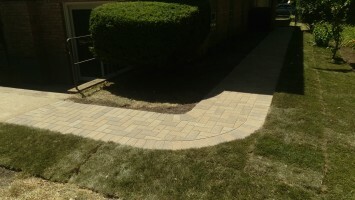 Check out why Hardscape Designs is the right choice for your upcoming project. 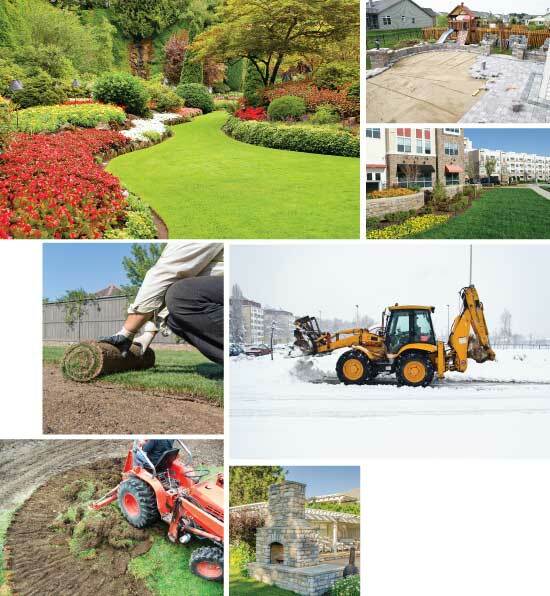 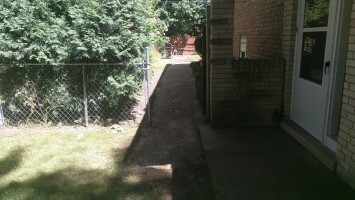 Your yard, or property, requires year round attention. Hardscape Designs can provide all of your landscaping needs. 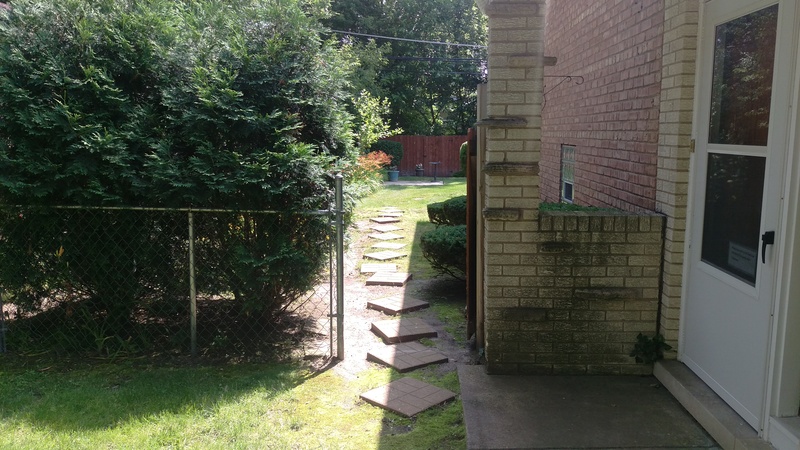 Your privacy is very important to us. 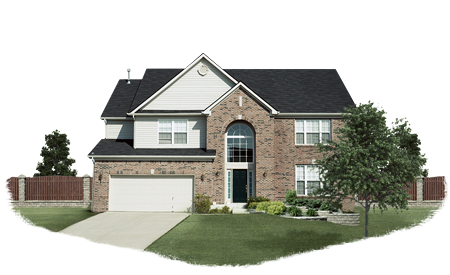 We will not publish, share, or sell your information.